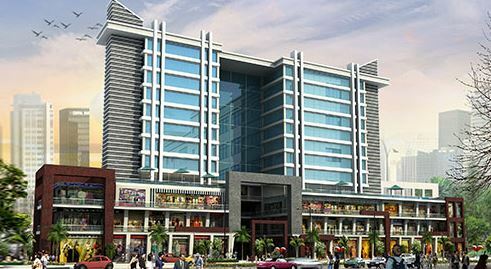 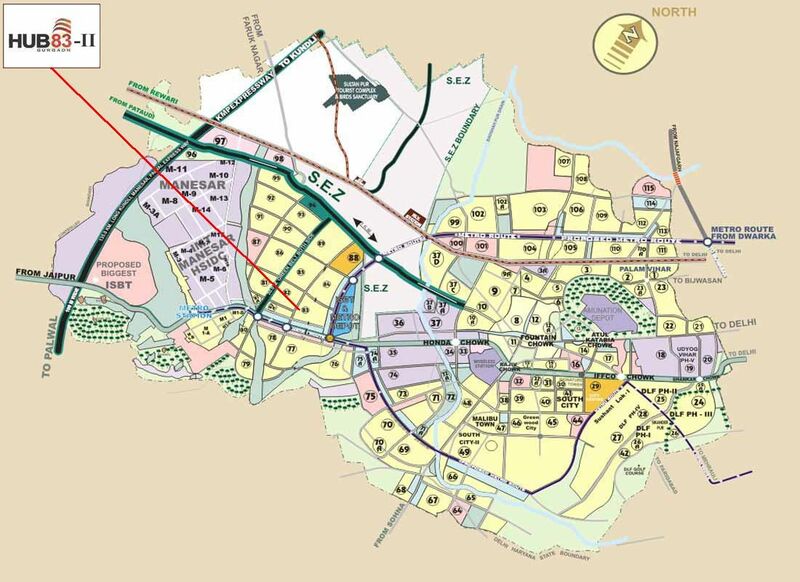 Ansal Hub 83 Boulevard is the finest commercial project located in Gurgaon. 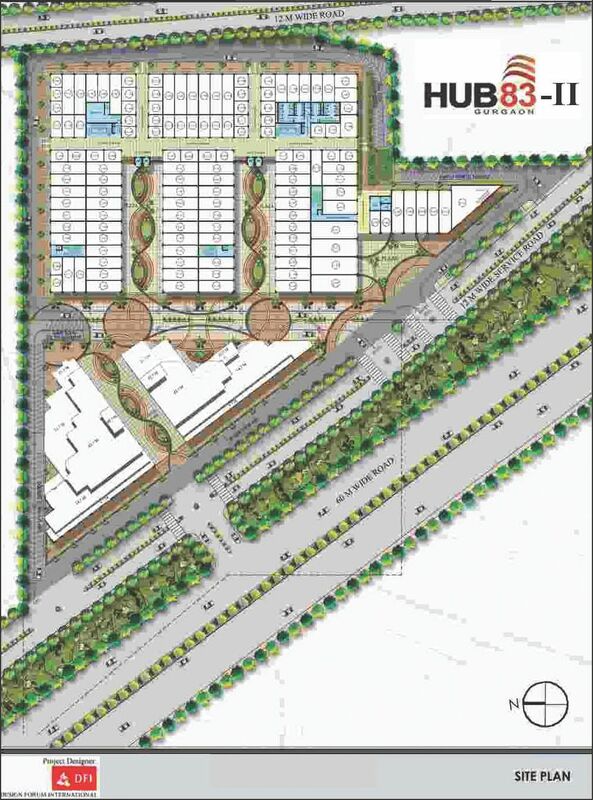 The project offers retail and office spaces sizes ranging from 221 sq ft to 3494 sq ft. Ansal Hub 83 Boulevard is spread over 2.46 acres. 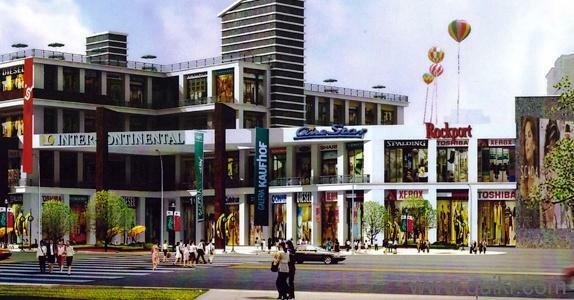 This project promises for variety of topnotch brands with huge footfall into the hub.